Looking for local skip hire prices in Isleworth but are unsure where you can find the most affordable, reliable and best quality disposal, removal, recycling and clearance services for your money? 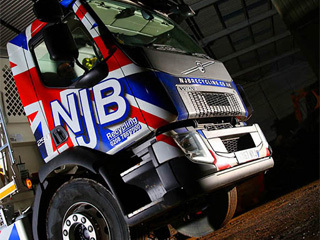 Whether clearing from house or commercial premises, saving a trip to the dump or looking for same day skip hire, NJB Recycling can help. 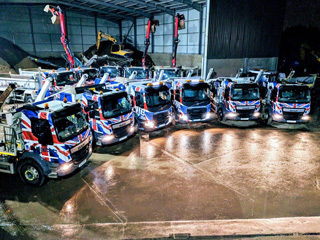 Our top team have a fleet of skip lorry vehicles, skip bins and a range of skip bags in various sizes at a low cost rate you’ll not find elsewhere in London, South London and Surrey. 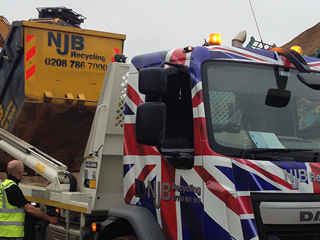 Hiring us means you’ll get cheap support for your budget and reasonable mini skip prices and small skip hire prices. 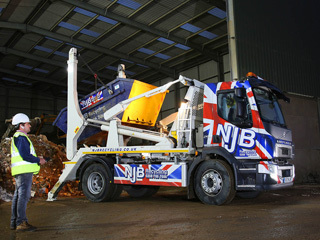 Looking for skip hire prices near me? 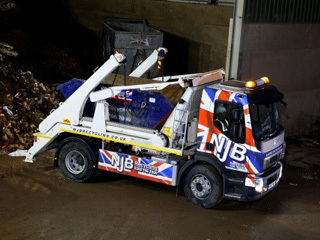 Get in touch and we’ll break down all our skip sizes and prices for you – from mini, small and midi skips to large and RoRo – we have the coverage you need – when you need it. Our company genuinely cares – not only about bringing you the best prices and best rates but also the physical support you need for getting rid of junk and trash. 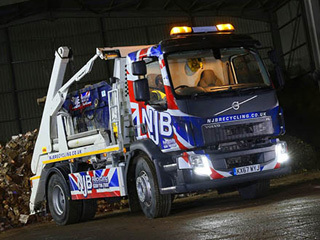 Hire a skip for a day or check out our same day service – our skip hire prices are extremely competitive. Isleworth skip hire needn’t be pricey – and you can claim a skip of up to 40 cubic yards in size, too. 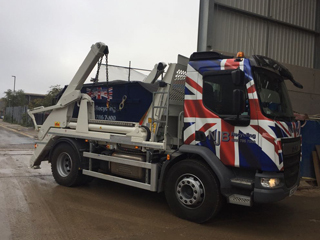 Average skip hire prices may vary depending on your needs and wants – however, we have Isleworth budget skips lined up in a range that will put a smile on your face. Call us for affordable prices and surprising skip cost rates on 02087867000 or book online today. 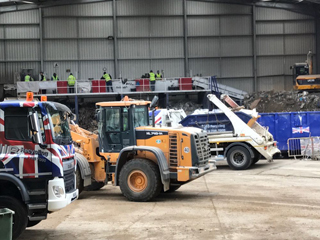 Don’t delay – why waste time letting your waste and rubbish pile up unnecessarily?